Ever Thought About Time Travel? Time is such a funny illusion. We think that it controls us, when actually, we control it. To be more precise, we control our experience of it. Let me share a recent interaction with time and see if you don’t agree. I was walking up the hill of Main Street, window shopping while enjoying the cool mountain air of Park City, Utah. This small ski town is a vibrant hub of activity all year round. The stores and restaurants that line the historic Main Street are trendy, cool and sophisticated. 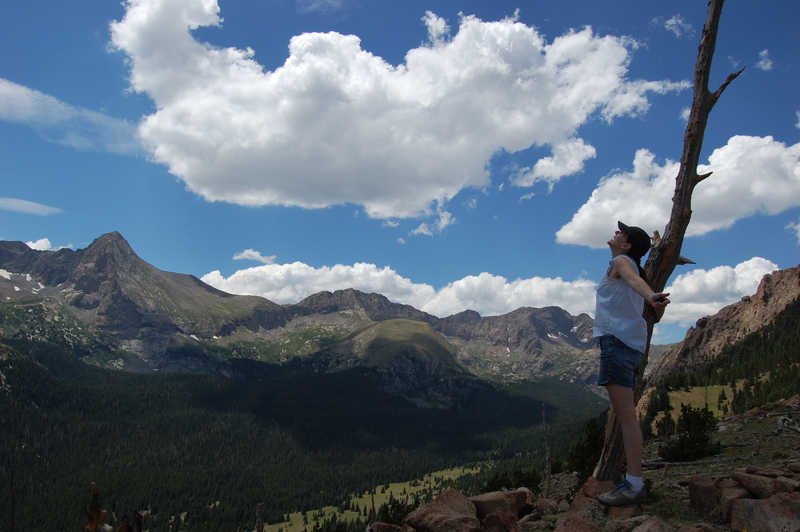 Think Aspen without the snobbery of the Uber rich. Every other store seems to be an art gallery or photography studio. I admired them all, visualizing where I would hang a stunning oil painting of an aspen grove in my home. It was great fun decorating in my mind, until I saw it. The photograph that stopped time for me. It was hung in the window next to another mountain landscape, but it told a completely different story. The image itself wasn’t as large and it was obviously taken by someone with an eye for the unusual. I was mesmerized and hypnotized. Time stopped and I was caught in the web of wondering who built it, what was it and how old was it? Who were these people and how many different feet had walked up and down the steps that were just outside of this opening? I stood in wonder looking at the bricks, thinking about the layers upon layers of materials that were painstakingly laid next to each other in the same pattern. Before the bricks could be laid, however, someone had to dig the hole and prepare it. Before that could happen, someone else had to design it. As these questions (and so many more) swirled around my mind, I completely forgot about time. I stepped out of time and was living in the present moment, contemplating the past. I had no idea how long I stood there, absorbing the story of these bricks and the people who had created and used them. Now, I as write these words, I can see that I stepped out of time while staring at this photograph. My mind took over my perception and I was instantly transported to another time and place. In those moments, I traveled through time! Do you have any stories of time travel? Please share below. Another way to time travel is to meditate. If you have never meditated or just can’t seem to start a daily practice, why not try the 21 Day Heart Dancing Challenge? It takes just 15 minutes a day to meditate, journal and set an intention (the 3 steps of the Heart Dance). Faithful followers of my blog know that I talk about “miracles” – not in the religious sense, but as everyday occurrences. A “miracle” is a change in perception that opens you to the truth of why we are here. It sounds difficult but it truly is how we are meant to live. For example, if you made a decision in the past that still affects you or that you continue to feel guilty about, are you open to change? No, because you are stuck in your “story.” You will perceive your life through the lens of the story you created around the event or decision. It is as if you are still making a decision about The Decision! No amount of persuasion, arguments or manipulation will dissuade you from the decisions you make, based on the story you created about your past. Stuck in your story, guilty about a decision you made that you now regret, judging yourself for the past. When you are stuck in your story, you are closed to life’s magic – you can’t smell the flowers because you don’t even see them! Small joys of everyday life pass you by, almost as if you have blinders on that only you can take off. But how to step out of your story and be open to love? 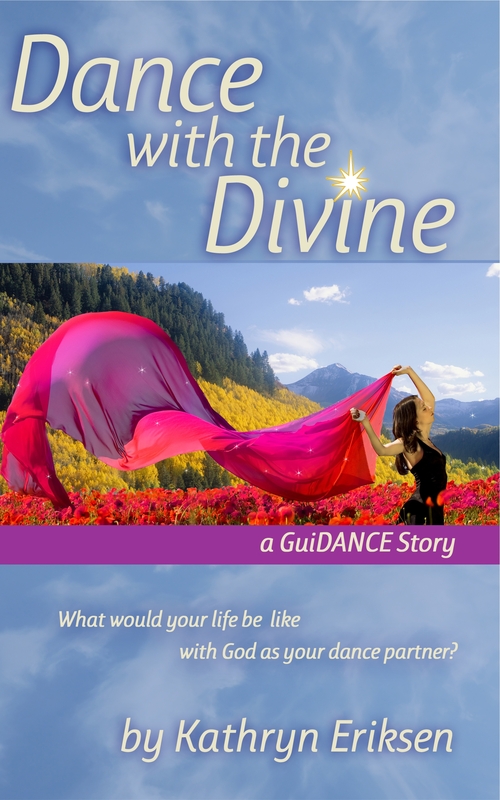 To learn how to implement the miracle process in your life, you will have to read my book, Dance with the Divine. It is available on Amazon as either a Kindle or paperback book. Please respond to this blog or leave a review on the book page — it’s all good!